Take Divi to the next level. 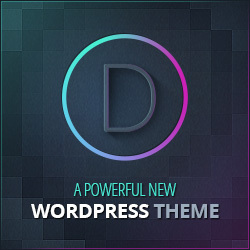 Divi Supreme is a stunning Divi plugin packed with everything you need to build amazing website without any effort. Divi is a great tool for building website, but without proper plugin, it might take more time and money. That is why we offer more than just a single feature. Divi Supreme’s mission is to help Divi users design websites in the easiest, fastest and most streamlined way. Over 18 Premium Divi Modules and counting to help you speed up your workflow. Packed with everything you need to build amazing website without any effort.